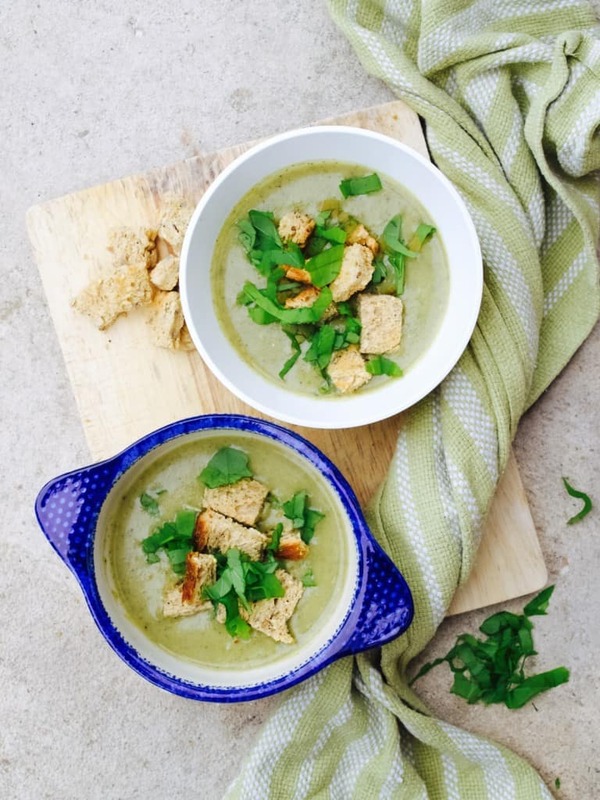 So the chill is on and I thought to better start the soup season (well… I have started it a while ago actually). Joni cooked this soup last year for Lukas dedication and I have been revisiting it ever since. Its my favourite soup at this moment! 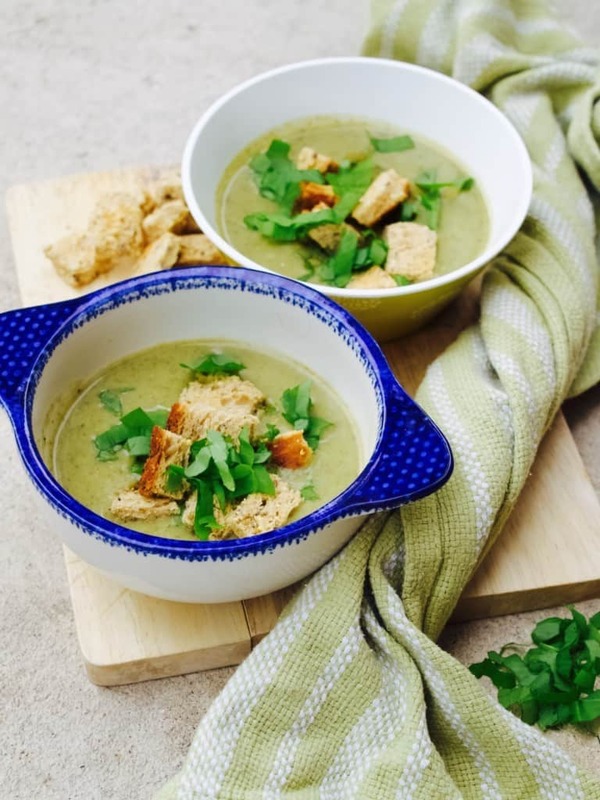 Whats not to like, its flavoursome (sorry to say it is better than stilton and broccoli soup), kids love it, packed with all the green veg and its freezable (lunches sorted in advance). It’s found on Pinterest but it is not challenging at all ;-). 1. 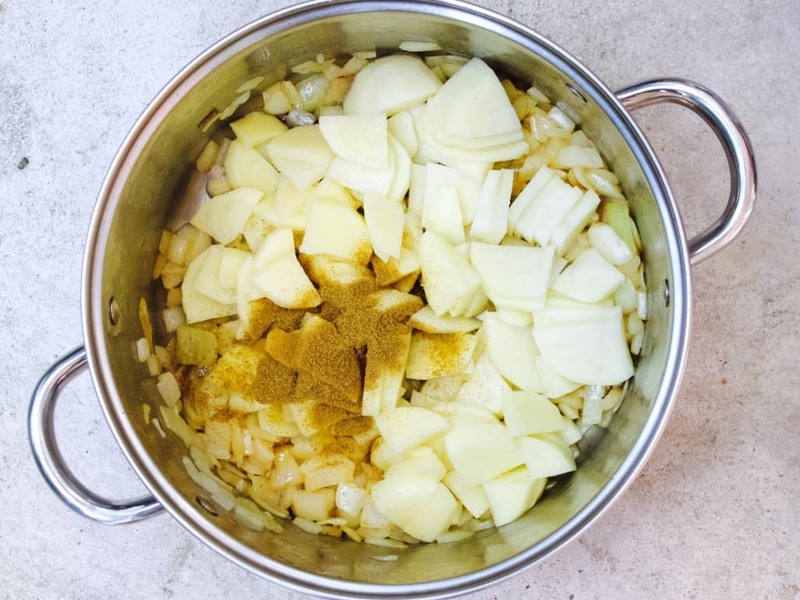 In the largest pot you can find, melt the butter and fry the onions for 3 to 4 minutes. Add potato and cumin, continue cooking for about 3 minutes. 2. 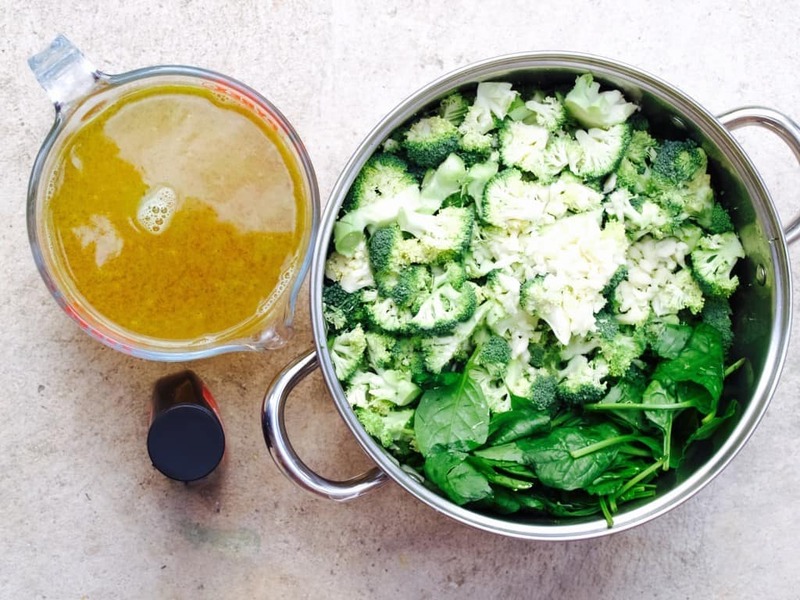 Add broccoli, spinach and garlic then mix well so that broccoli is soaked in spices and spinach has wilted. Cover everything with vegetable stock, then add maple syrup and simmer for 25 to 30 minutes.